There are just some things you know you have to do… the life ‘bucket list’ thing. 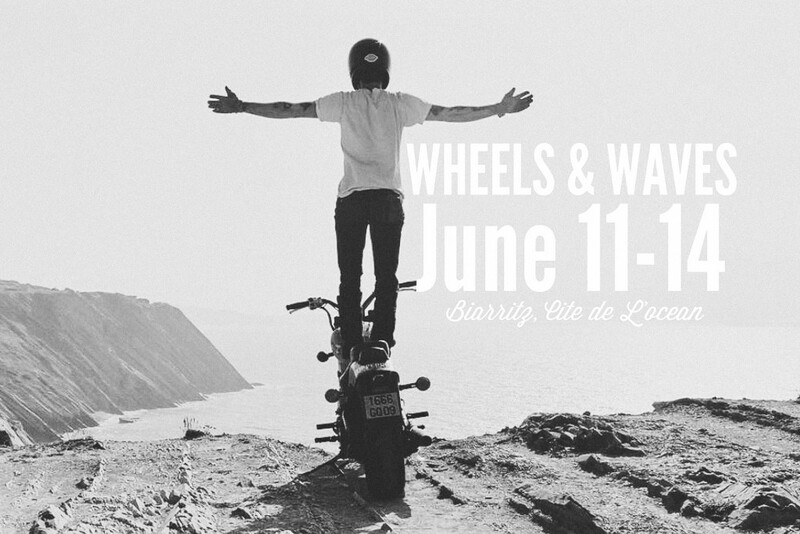 The SouthsidersMC founded and run Wheels & Waves event is, for us, right up there on that ‘must do’ list. Unfortunately, duty has called for us at L&E and we have been at a race track somewhere on the planet so haven’t been able to go but it looks like it has all the elements of one helluva great (long) weekend and road trip – motorcycles, music, art and surfing intersperced with great people, good food and the odd beer or two set in and around the Atlantic coast town of Biarritz in Southern France. GOT to go and we might just not come back! Southsiders present: Wheels & Waves – Third Edition from Douglas Guillot on Vimeo.